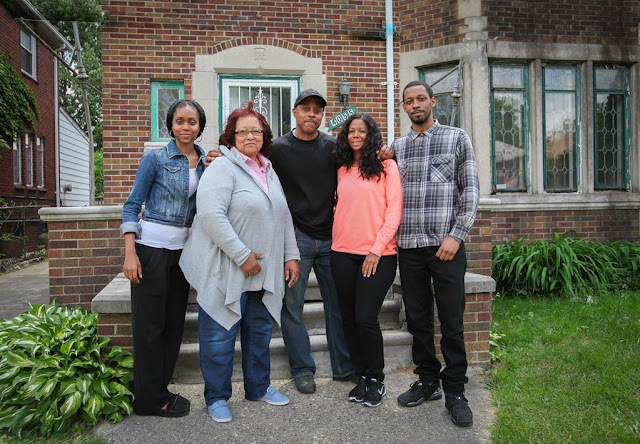 This Old House traveled to Detroit for the first time to work with retired firefighter Frank Polk as he and his family renovate a classic brick home. Renovations began last summer with the 10 episodes to premiere on Detroit Public Television (56.1) on Monday, April 3, 2017 at 7:30pm ET. 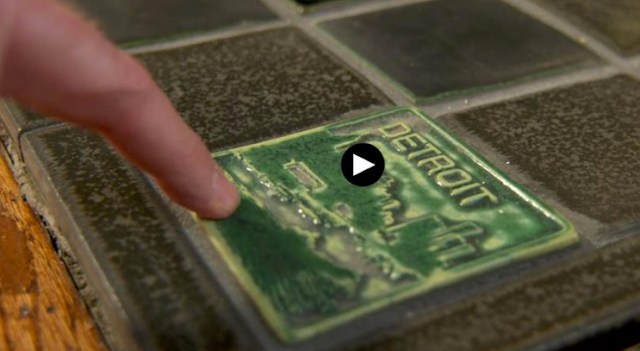 This Old House currently airs on Create (56.3) Fridays at 6pm ET, but we will add the Monday at 7:30pm time slot on 56.1 when the Detroit episodes begin in April. Visit the schedule to check if your provider carries Create. The team will work with retired firefighter Frank and his family as they renovate their classic brick home. The 1939 two-story property was one of thousands of abandoned structures owned by the Detroit Land Bank. The family recently purchased the Russell Woods neighborhood house at auction with the promise they would make improvements and move in. Expected work includes a new roof, kitchen and baths, plus new mechanicals to replace vandalized equipment in the basement. The team will look to preserve historic details such as leaded stained glass windows and archways as the homeowners blend their modern aesthetics with the home’s historic details. It’s a total family affair as THIS OLD HOUSE pitches in to help reclaim this beautiful corner of the city.